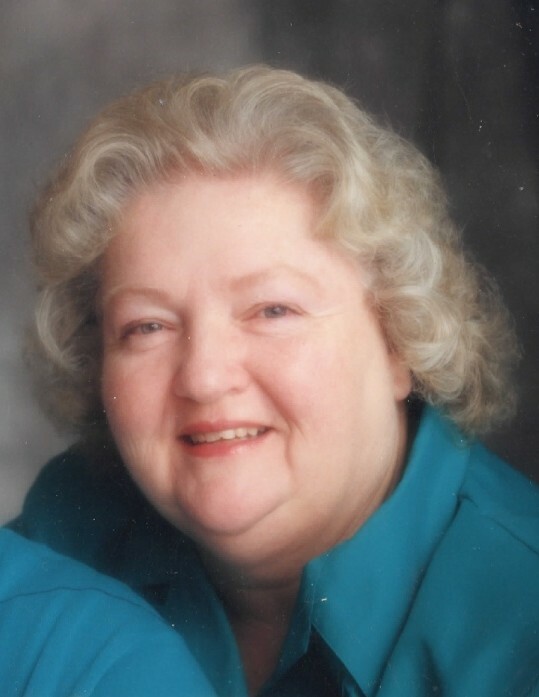 Ronna Haycock Sigler, 78, passed away on February 13, 2019 at her home in Mt. Green, UT. She was born the second of three children on February 24, 1940 to Cliff and Ruth Haycock in Price, UT. Ronna spent her early years in Helper, UT and moved to Grand Junction, CO in her teen years. She graduated from Grand Junction High School. While in Grand Junction she met the love of her life, Phil Sigler and they were married for 55 years. She and Phil had two boys and four girls. Mom enjoyed quilting, reading, and especially spending time with her grandchildren. She loved to go out to eat. In her early years she enjoyed bowling and square dancing. Her life truly revolved around her family. She completed a scrapbook for each of her 6 children and 23 grandchildren. Ronna is preceded in death by her husband Phil, and grandson, Collin Price. She is survived by her children: Dean (Lori) Sigler, Trent (Lisa) Sigler, Janice Jaeckel, Merlene Hatch, Ronna (Jason) Snow, Wendy (Will) Stevens; 23 grandchildren and many great-grandchildren; also two brothers: Cliff (Barbara) Haycock, and Barry (Bunny) Haycock. Funeral services will be held on Monday, February 18, at 11 a.m. at the Mt. Green Church (4150 W. Old Hwy Rd.) Viewings will be held on Sunday February 17 from 5 to 7 p.m. at the church and from 9:45 to 10:45 a.m. prior to the services. Interment will be on Tuesday February 19 at the Orchard Mesa Cemetery (2620 Legacy Way) in Grand Junction, CO.